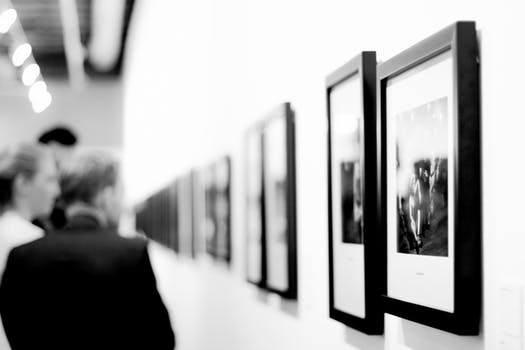 art installation and hanging services – we ensure the safety of art collections and precious objects. delivery and moving service designed for decorative objects, artworks, furniture, fashion and general household items. creative packing solutions for artworks, decorative objects, sculptures and custom furniture. domestic and international shipping services via air, ocean or freight. inventory receiving, photo inspection, staging and interior installation services for residential and commercial projects. secure storage solutions for artworks, designer pieces, custom furniture and decorative objects.